My family and I are currently on our first trip to Australia. This has been at the top of my bucket list since I was a little girl. I can still hardly believe that we are actually here! I have always been a night owl, so it is quite rare that I actually get to see the sunrise. 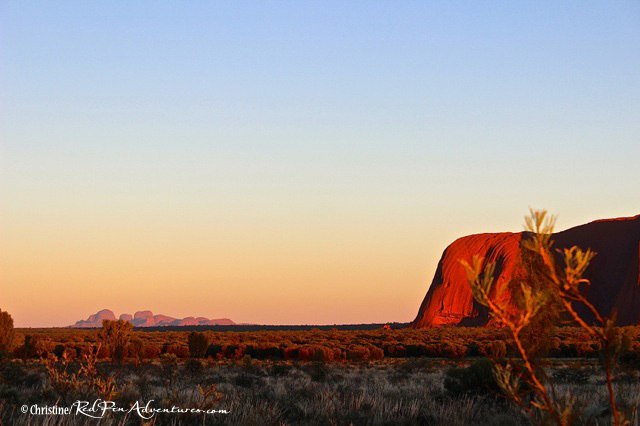 My family and I decided to book a sunrise viewing of Uluru (Ayers Rock) this morning. This was the beautiful sight we saw a little while after we arrived at the sunrise viewing platform. 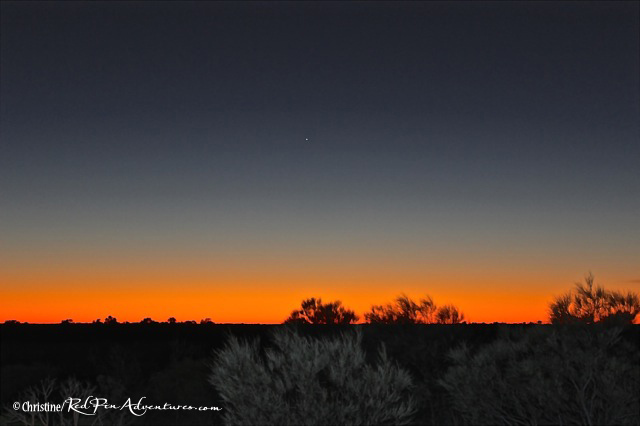 The stunning showing of light and shadows as the sun rose this morning at Uluru. This shot shows the left end of Ayers Rock as well as a view of Kata Tjuta in the distance. 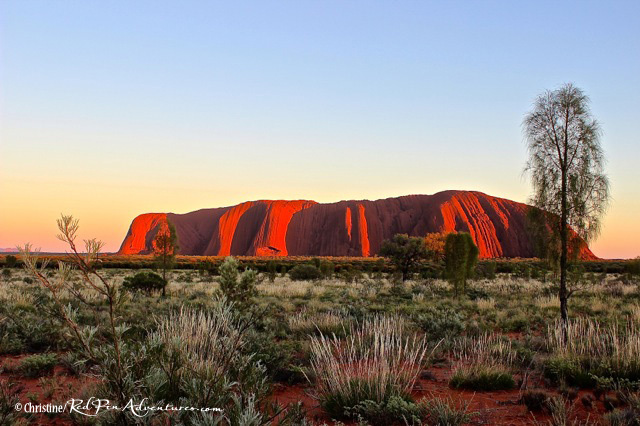 This entry was posted in Adventure, Nature, Photography, Travel, Uncategorized and tagged Australia, Ayers Rock, Ayers Rock Sunrise, Family Vacations, Kata Tjuta, Red Pin Adventures, Uluru, Weekly Photo Challenge. Bookmark the permalink.